The Abuja Division of the Court of Appeal, on Friday, reviewed the 14-year jail term that was handed to the former governor of Taraba State, Rev. Jolly Nyame, and reduced it to 10 years. 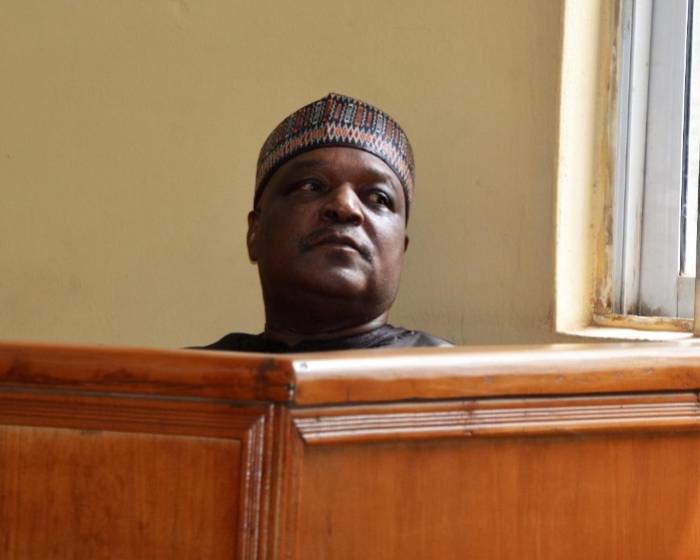 The court however ordered Nyame to pay an aggregate fine of N525million that was not part of the sentence that was imposed on him by a High Court of the Federal Capital Territory which found him guilty on 27 out of the 41-count money laundering charge the Economic and Financial Crimes Commission, EFCC, preferred against him. The appellate court panel, led by Justice Abdul Aboki, dismissed the appeal Nyame filed against his conviction by trial Justice Adebukola Banjoko.